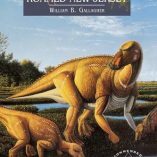 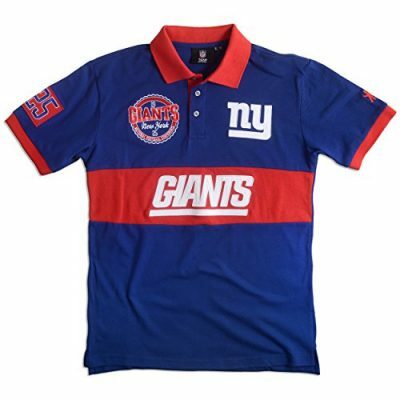 ​The New York Giants are a New York-based American football team playing in the National Football League. 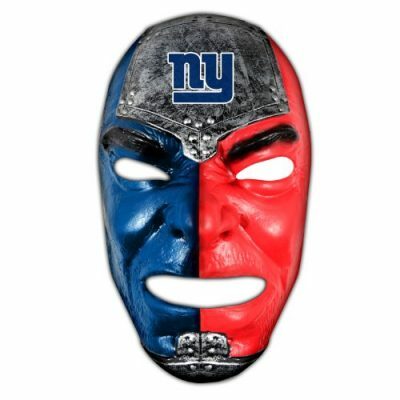 The Giants play at MetLife Stadium in East Rutherford, New Jersey. 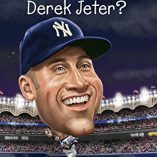 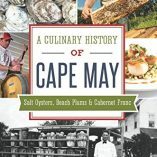 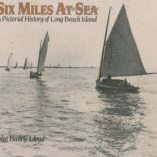 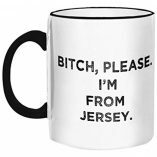 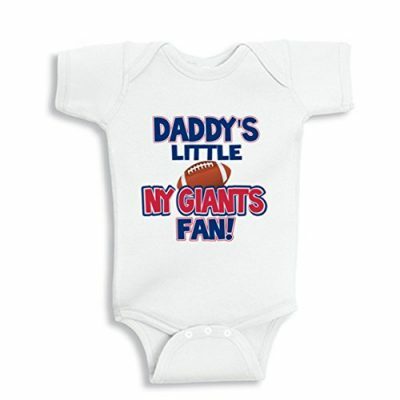 Many people who live in or are from New Jersey root for the New York Giants for this reason. 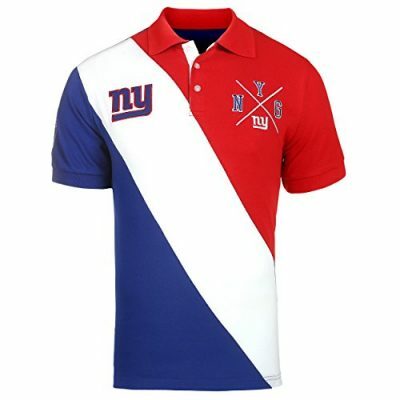 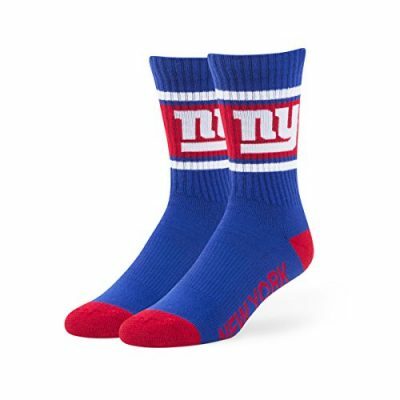 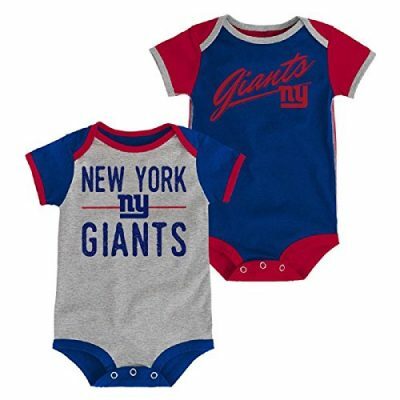 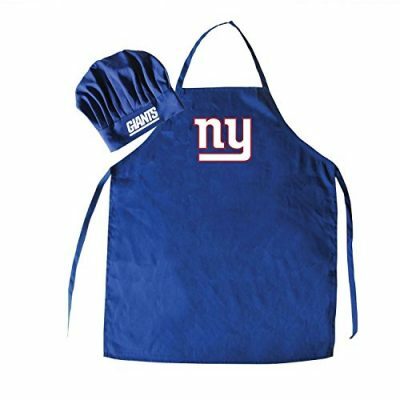 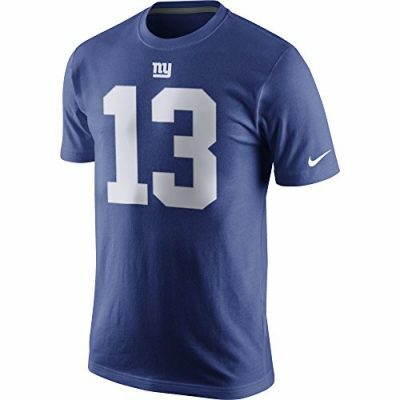 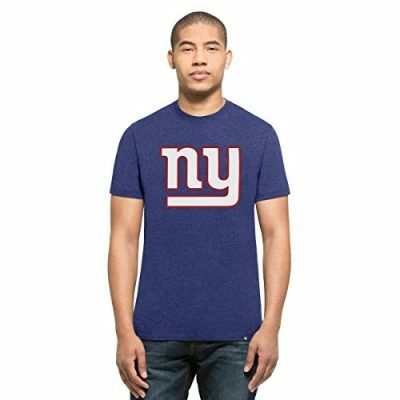 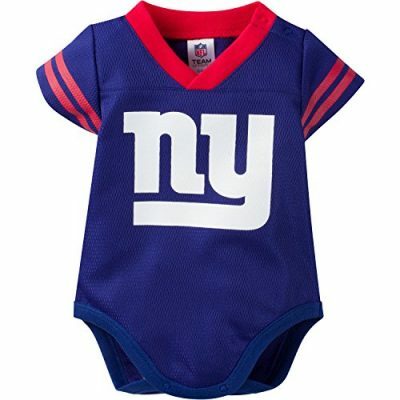 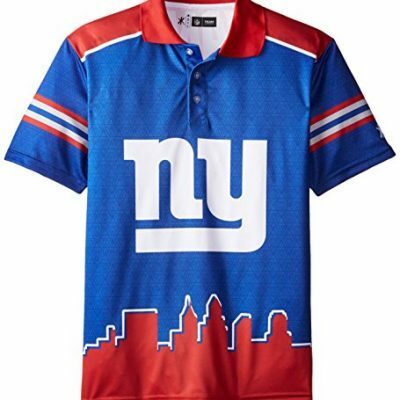 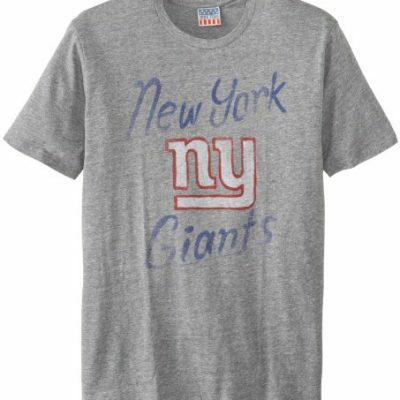 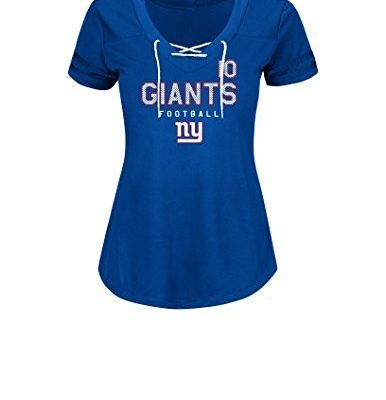 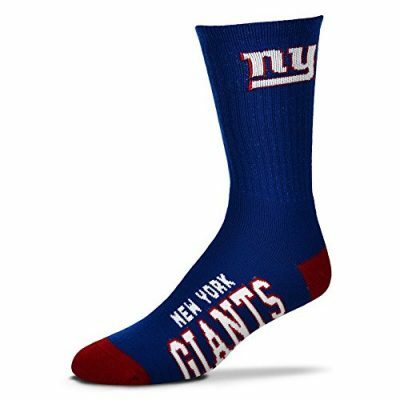 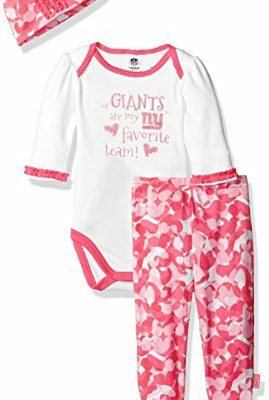 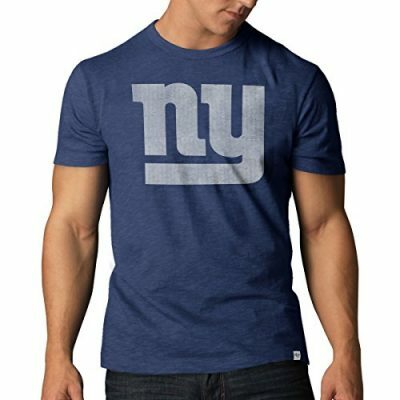 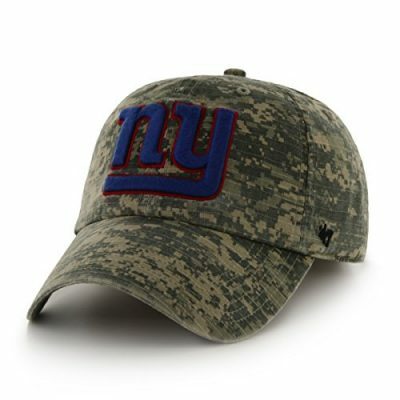 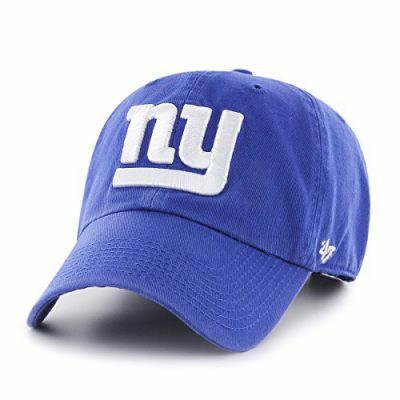 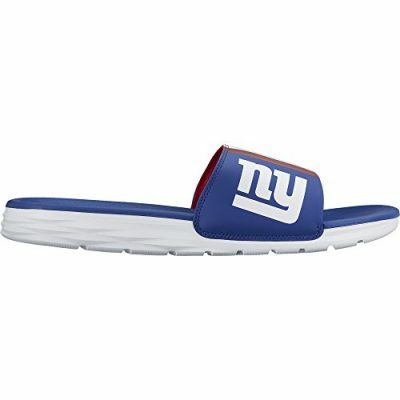 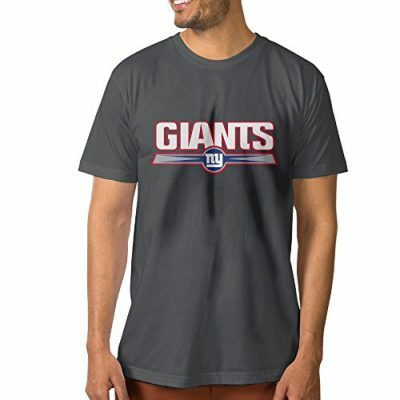 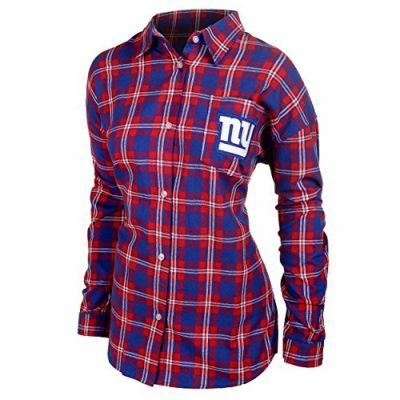 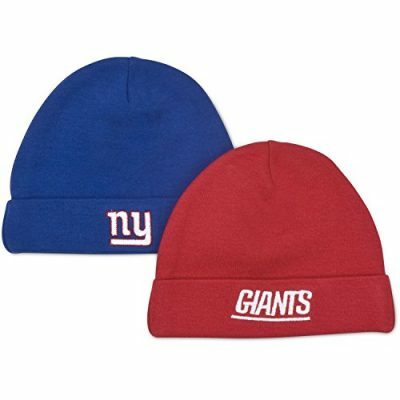 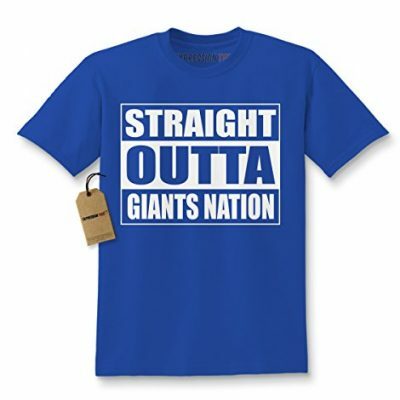 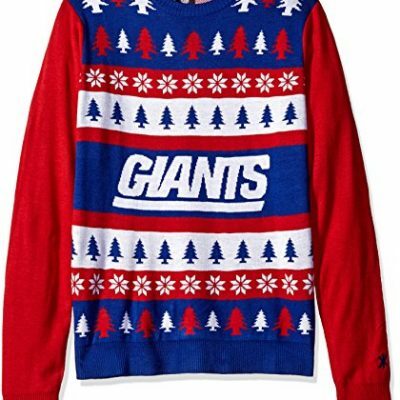 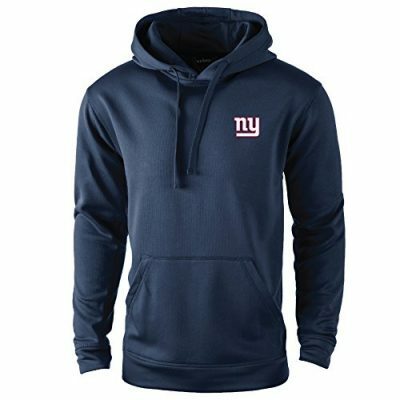 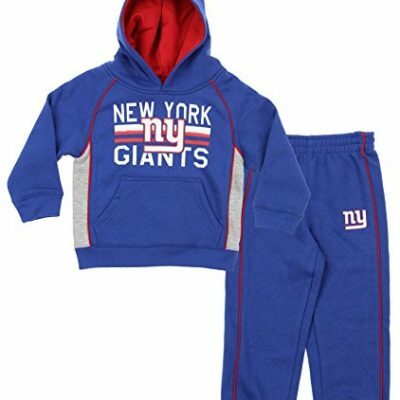 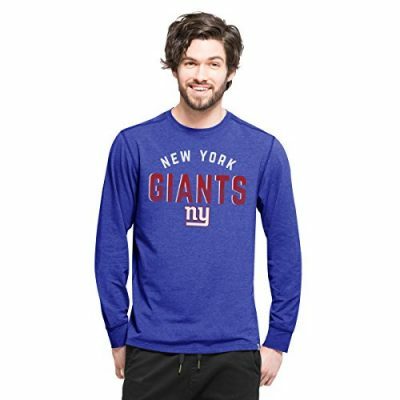 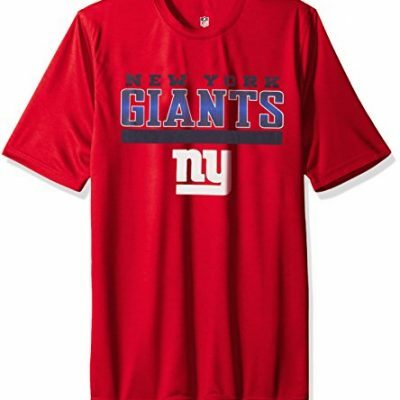 Get your NY Giants apparel to prepare for the next big game! 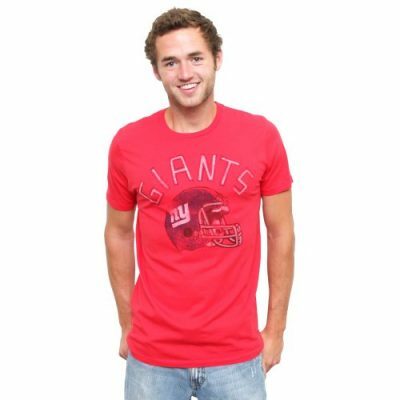 Our extensive list of merchandise will have you feeling like you scored a touchdown!